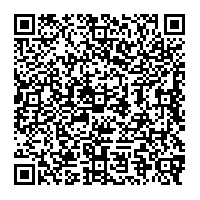 This is a joint event of Davis Mosaics and Sacramento Fellowship of Mosaics. No classes on Sunday, Nov. 4th in Sacramento. All classes will be held as scheduled on Saturday, Nov. 3rd. Thank you! 1. Costume Contest: Everyone will come by wearing special costume and there will be prizes (1st, 2nd and 3rd). And raffle prizes for everyone who participate. Irina needs 3~4 persons who can help at the kitchen. 3. Colombian Harvest Dinner: Colombian Culture Presentation led by Luisa Alexandra Lozano and/or Colombian members. 4. 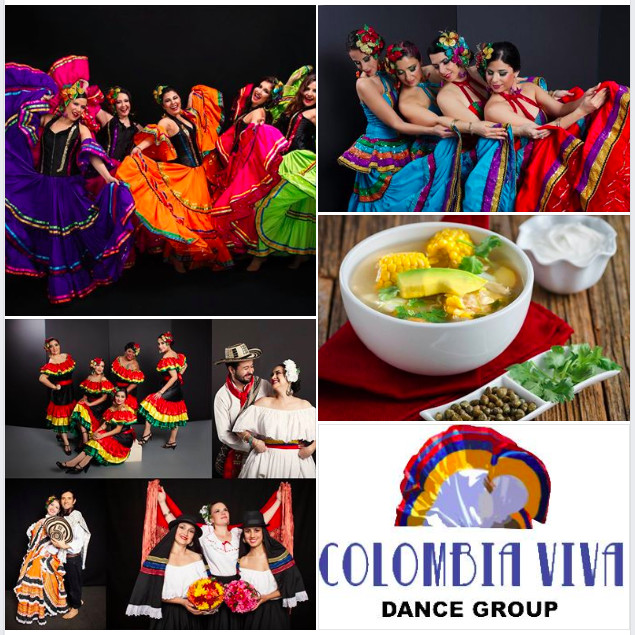 Colombian Music & Dance by Colombia Viva Dance Group from 7:30 pm.